Understanding the types of flooring that pair perfectly with your subfloor can help you eliminate excess costs and give you a better idea of what you should order when searching online. We encourage asking a professional for help if you have any doubts. Remember, the flooring you put in your house will carry the weight of everything in it, so it’s important that it’s installed correctly. Unlike some other subfloors, concrete screeds can have underfloor heating via water pipes. The only foreseeable issue with freshly laid concrete subfloors is the amount of time that it takes to dry properly. Before laying your tiles, we suggest having a moisture check done by a professional. This is because concrete shrinks as it dries, so if you work on it too soon, you will likely end up with loose or cracked tiles. 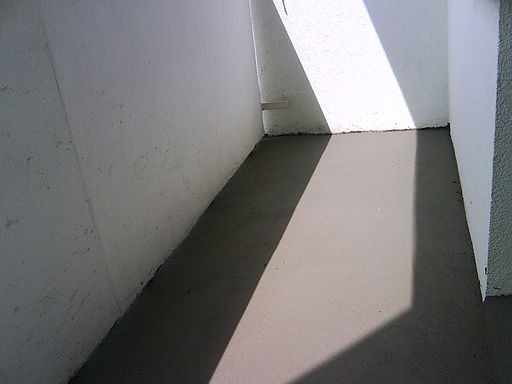 Keep in mind that it can take between two weeks to three months for the screed to completely dry out. In most cases, priming is not required. Flexible adhesives, such as polymer-modified iterations, have greater adhesion and are better suited for fixing porcelain. Like concrete subflooring, pumped screed subfloors are perfect for underfloor heating systems and rapidly installing in a large area in preparation for your finished tile, wood, or carpeted flooring. They are often used in modern construction as they are much quicker to lay. If you are working with underfloor heating pipes, it’s recommended that you choose a gypsum screed of at least 50mm. This means you’d be looking at 15-16mm for the pipe that rests on top of the floor insulation with 34-35mm covering the underfloor heating pipe. If you do choose the traditional sand and cement screed, you’ll be pouring 75mm in depth, meaning you’ll need more screed than if you used gypsum. In order to tile onto an anhydrite screed, you’ll need to perform a moisture test after the subfloor has dried and remove the surface laitance (a chalky film left by drying). Then, you should use a gypsum based adhesive, such as Granfix CSA Flexible , to lay the tiles. The main reason for using a gypsum-based adhesive is that traditional cementitious adhesives react with the gypsum and cause issues. To put it simply, the two materials are not happy bedfellows! This can be overcome by priming the surface with two neat coats of acrylic bonding agent, but generally it’s easier to use the adhesive designed for this purpose. The two most common wood subfloors that are used in modern homes throughout the UK are chipboard panels and tongue and groove floorboards. Chipboard is easier to install and is perfect for carpet and vinyl, not to mention it’s cheaper than many alternatives, though if you plan to lay tiles or natural stone, its not ideal and at the very least, needs some preparation. For tiled floors, if the subfloor isn’t already fitted, avoid chipboard and use marine ply instead. It’s also important to note that chipboard can be easily damaged if it gets wet. For this reason, you should ensure that it remains dry during installation and preparation you should inspect it at the store to ensure it’s completely dry, otherwise you could end up with a ruined subfloor after it’s installed. Even so, it easily swells and falls apart after installation if there’s any leak or flooding that seeps below the floor, this results in loose or cracked tiles. If you have a tongue and groove subfloor, carpet and hardwood floors are a perfect idea. However, this subfloor may not be a good idea if you want to lay vinyl, as the joints can show through. Also, just like chipboard, you’ll need some special preparation to lay tiles or natural stone. Tongue and Groove pine holds up much better than oriented strand board or chipboard against accidental wettings that could ruin your subfloor, costing you a great deal of money. As mentioned before, the preparation behind these two subfloor materials for laying tiles or slate is very important. More specifically, you’ll need to overboard them with backer board or plywood before you begin. For all the information you need, see our detailed blog posts about tiling onto chipboard flooring and tiling onto tongue and groove flooring. Whilst some imperfections can be worked around, subfloors need to be as flat and level as possible, you can correct large imperfections with a leveling compound such as Granfix Fibreflex on concrete. On wood, hammer down noticeably loose boards and use backerboards to correct the imperfections, this reduces squeaking and prevents the new flooring from laying unevenly, increasing the likelihood that its integrity won’t be compromised. Sand and Cement or Pumped Screed floors should be fully dried before tiling. Any underfloor heating should be fully turned off. 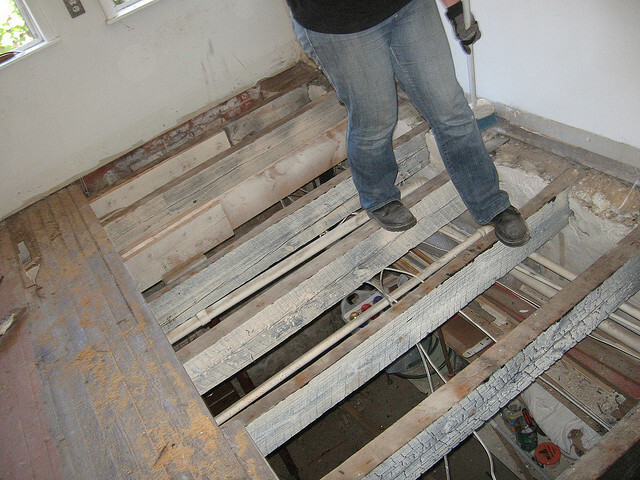 While it’s typically advised that you speak with a professional before removing a subfloor, you can do it yourself. First of all, get your your dust mask, goggles, and be sure to wear proper shoes. If you don’t have this basic safety equipment, don’t start removing your concrete subfloor until you have it. Once you have your gear, use a detector to check beneath the subfloor for pipes and cables. Next, use your SDS drill or Kango to chop into the subfloor one area at a time. Set the pieces of concrete aside as you drill to avoid cluttering up your workspace. First, you’ll need to hire a circular saw, nail puller, and pry bar for easier removal. Using the nail puller, remove the nails from your flooring or remove the screws using an electric screwdriver. Next, set your circular blade depth to the thickness of the subfloor you’re removing and cut along the center of the joints whilst looking out for stray nails. Lastly, you’ll need to use your pry bar to lift up the planks. 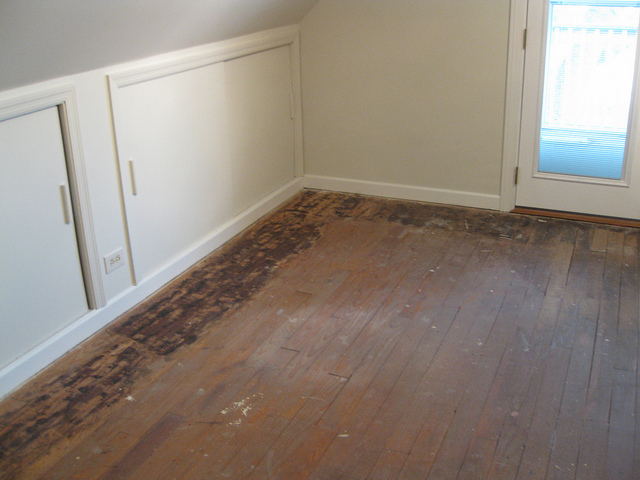 After cleaning up the remaining debris, the area should be ready for a new subfloor of your choosing. Note that a white adhesive should always be used when fitting light natural stone and some other products, all of the products suggested have white versions available. Fast set adhesives can be swapped for slower setting alternates, if that is your preference. For more information about these products or to ask questions about your particular specifications, don’t hesitate to visit our contact page. Whether you consult with the experts at Trade Price Tiles or a professional in your area, you should always take safety precautions when renovating your home to prevent permanent damage to your property. Especially when it comes to subfloors, you could have some serious issues if you make a mistake, meaning you’ll cost yourself more money in the long-term. What is your experience with tiling on different surfaces? Tell us in the comments!